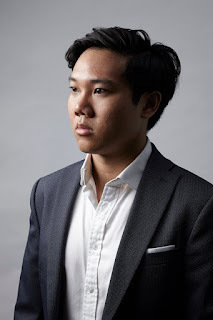 Weihao started playing the piano at the age of three and has since pursued his music studies consistently, graduating in 2016 from The Royal College of Music in London with Bachelor of Music (Honours). Under the tutelage of Ashley Wass, Andrew Ball and Simon Lepper, he studied and excelled in both piano solo and chamber music. He has performed at various locations in London and across Singapore as soloist and accompanist. Besides the piano, he is also passionate about singing. While receiving vocal training with Sally Burgess at the Royal College of Music, he was awarded choral scholarships by the Wimbledon Choral Society and St-Martin-In-The-Fields. One of six finalists at the Courtney Kenny Award 2015 (English Song Competition), he was described by the judges as a “sensitive, sincere, and heartfelt” performer.